Looking for NDA NA exam previous year question papers? 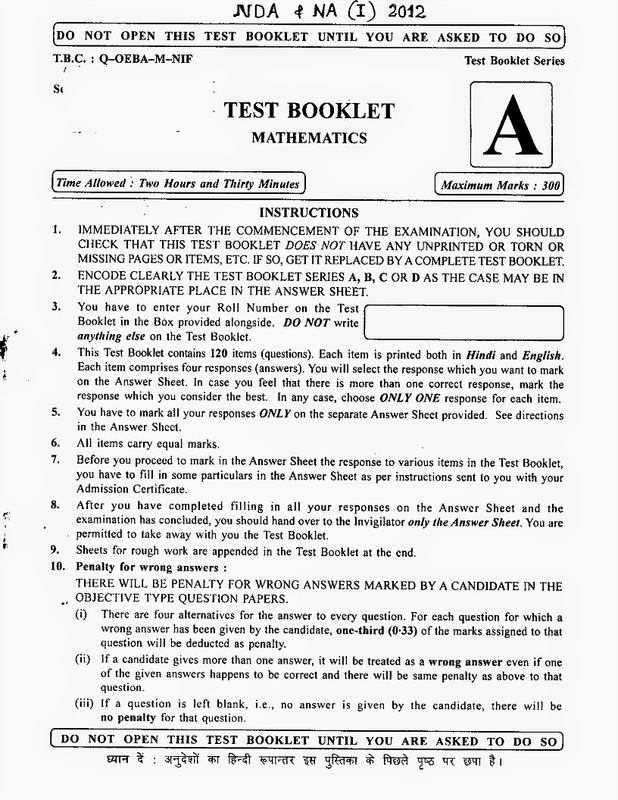 Here, we have provided NDA NA exam question paper and answer key of April 2012 set A. 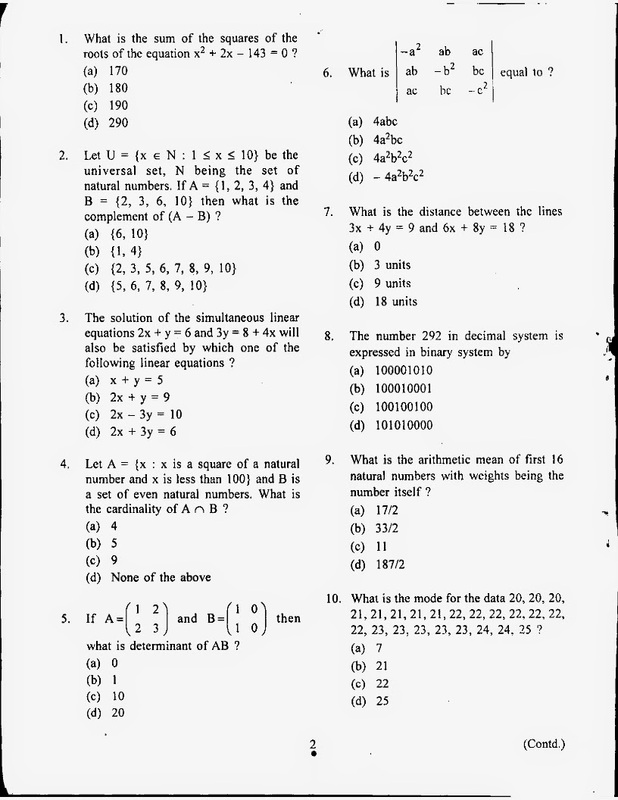 Check out the mathematics question paper of NDA 2012 April exam and answer key here. Here, we have provided General Ability test question paper and correct answers. So go on and have an idea about the type of questions asked in the exam.